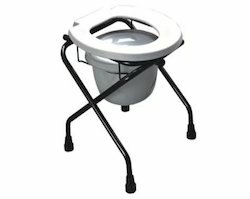 We are a foremost importer & supplier of a quality assured range of Commode Chairs. These are sourced from reliable partners based across the country in order to assure optimum quality & reliability. 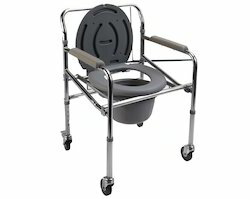 Commode chairs are available in different models & specifications to meet the exact demands of clients. 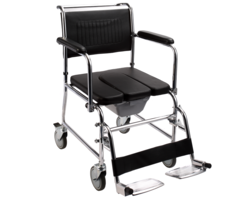 made of high grade material, these are known for salient attributes like durability, robust construction and easy to handle. We further offer these to clients at economical prices and within the stipulated time period. 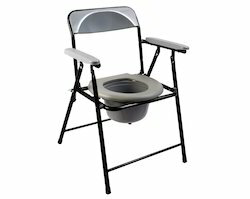 Smart Care Indian Commode Chair is a foldable commode Chair ideal for homes with senior citizens or victims of severe injuries and accidents. 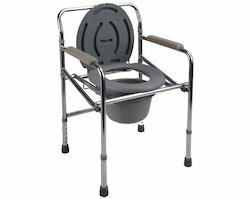 Smart Care Indian Commode Chair with support handles and low backrest provides the user comfort and stability. 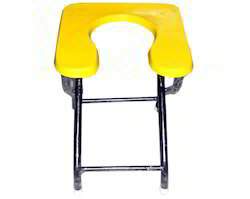 It helps people with knee and back problems that have difficulty in squatting by raising the height. 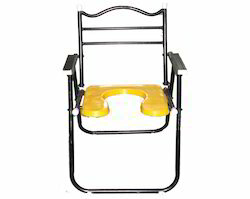 This chair is made up of high grade material and is known for durability and robust construction. It is easy to use. 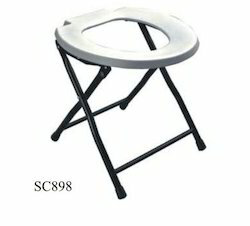 Looking for Commode Chairs ?